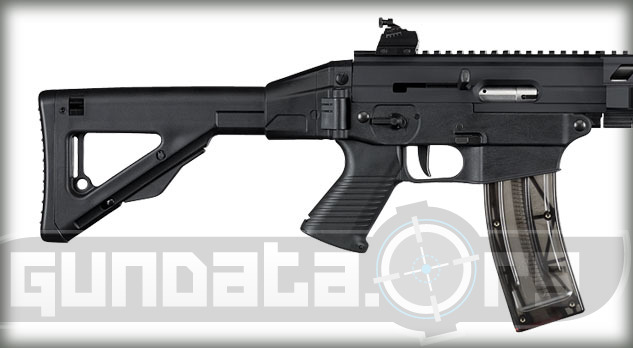 The Look and Feel of the Classic SIG556 in Affordable .22 Rifle SIG SAUER, Inc., the leading manufacturer of commercial, law enforcement, and military firearms fuels the demand for the legendary SIG556 performance but in an affordable .22 LR caliber with the new SIG522 semi-automatic rifle. 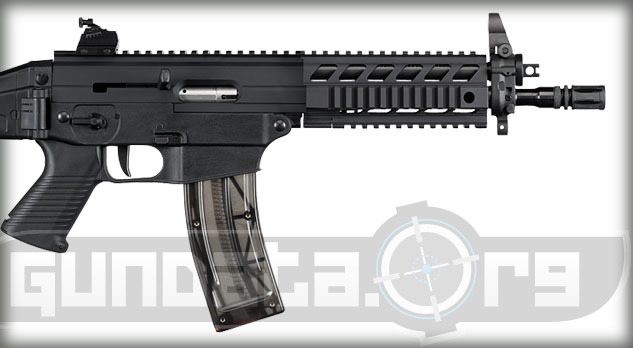 Featuring SIG556 parts including a Swiss type folding/retractable stock and polymer forend on a durable metal receiver with integral Picatinny rail. The SIG522 provides the avid sport shooter plenty of action on a classic military style platform that give the look, feel and dependability of our full size SIG556. Be the first to add user contributed pictures. Liked this? Try these too.. Mall Ninja Xtreme Zombie Carbine! Red Oak, White, or Chestnut for Deer Herd? How Important is "Shot Placement"? How to Make a Stove Hobo Style! Lets make a Sawed-Off Shotgun!